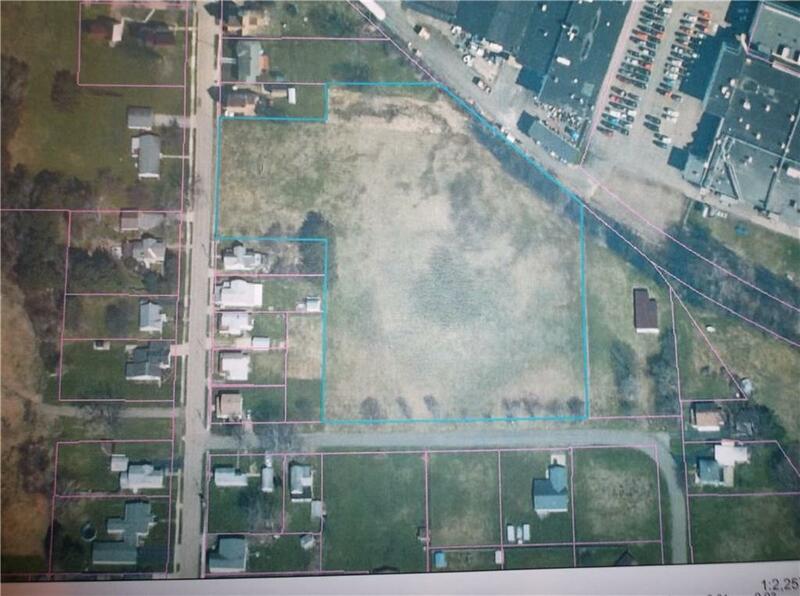 Directions To Property: Off East State St. Turn Onto Grossman Ave. Property On The Left. Nearest Cross Street: East State St.